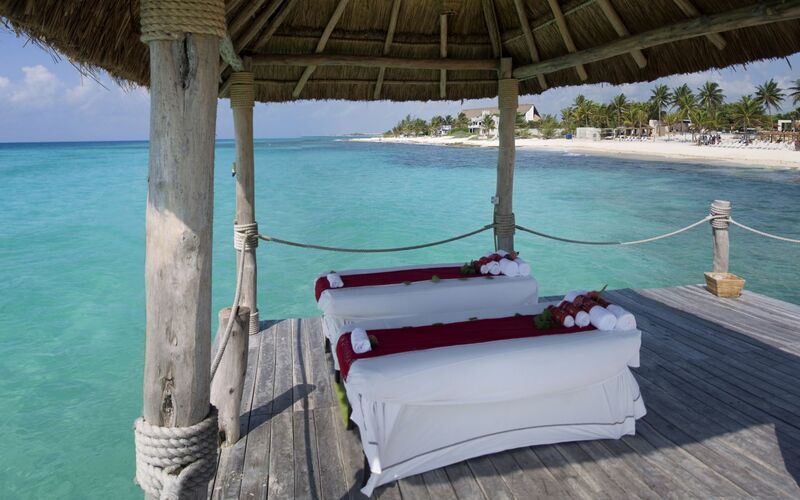 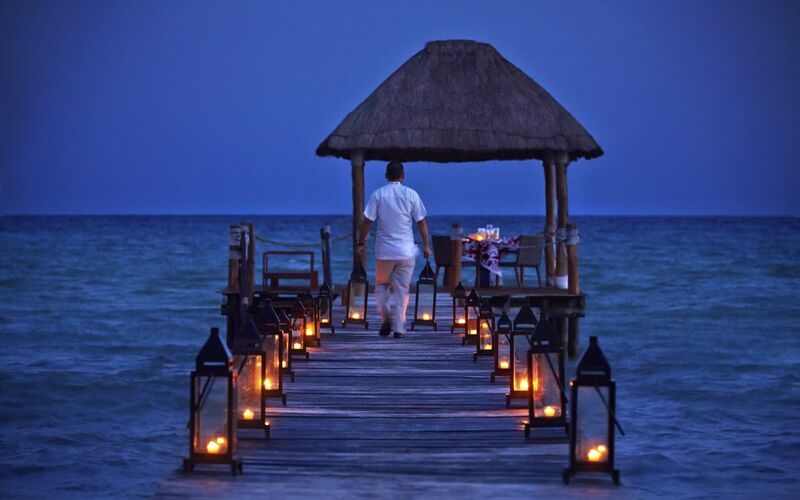 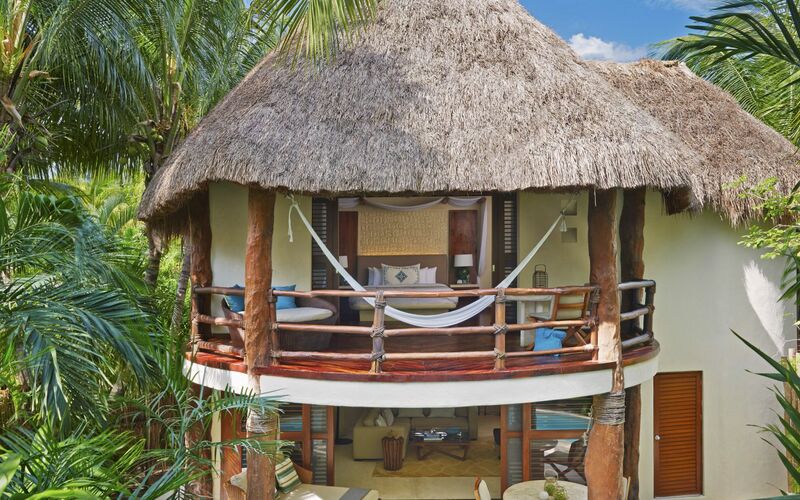 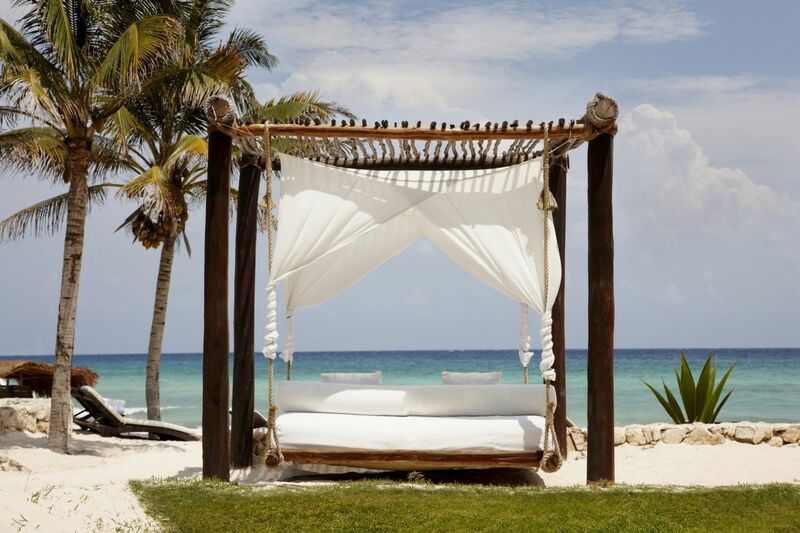 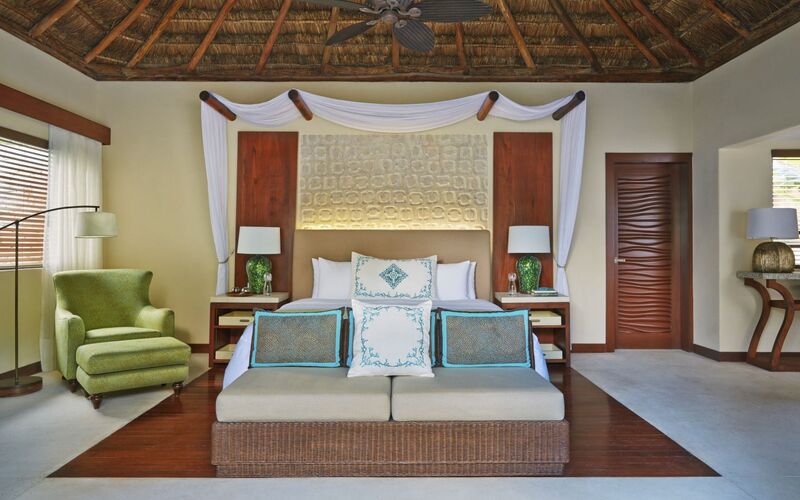 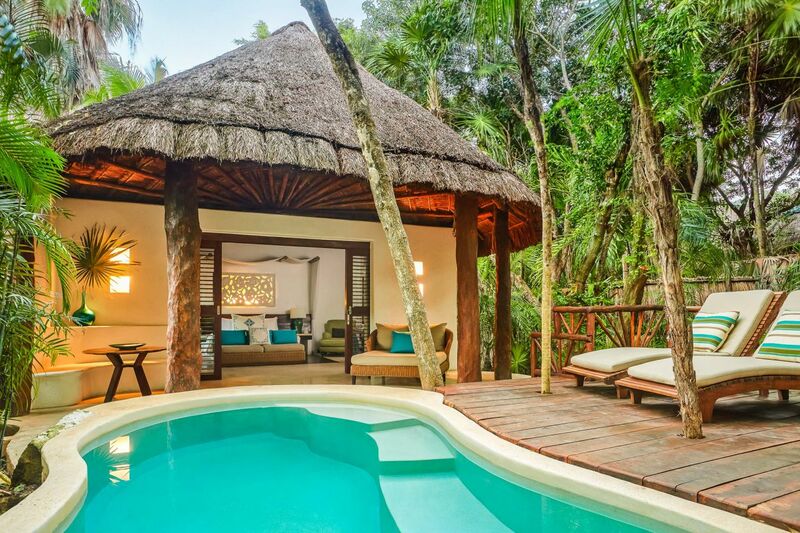 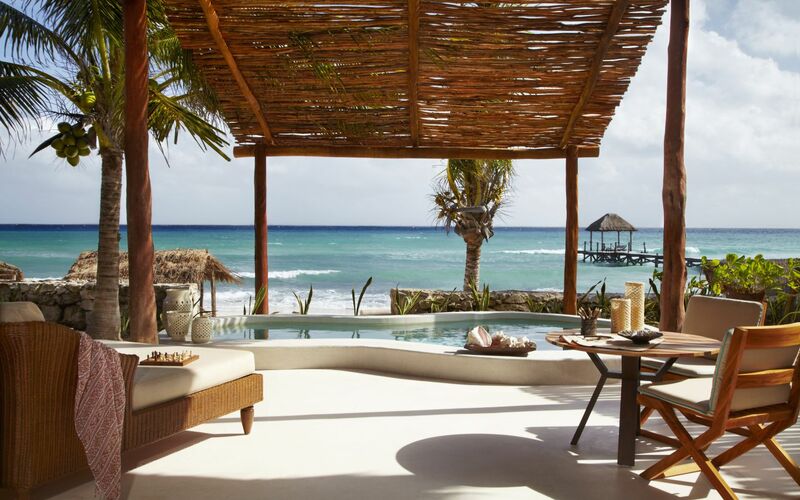 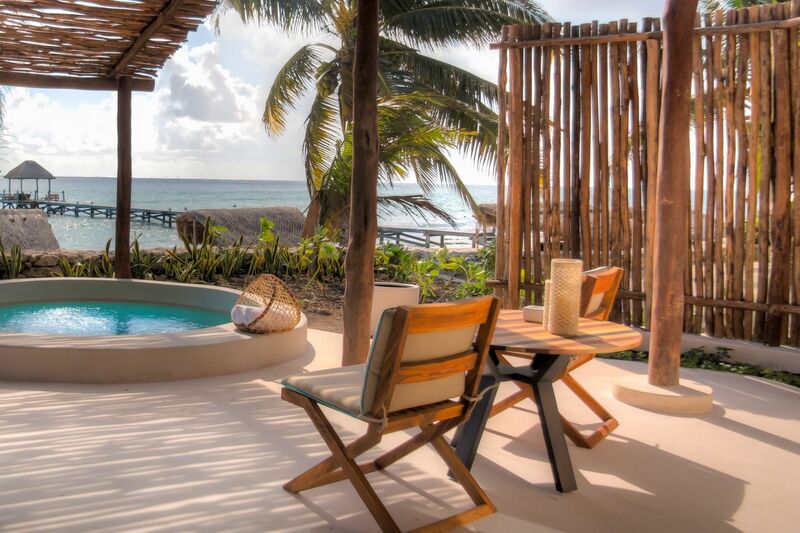 Earthy tones, thatched palapa roofs, high ceilings, and seclusion. 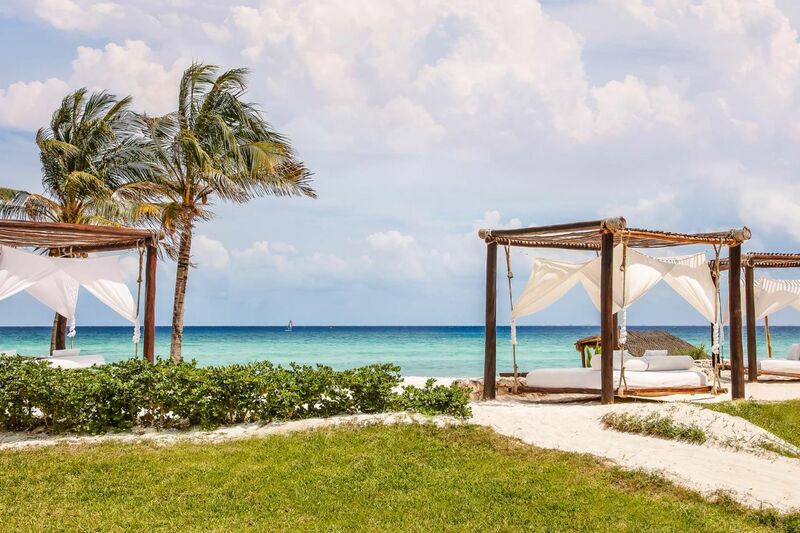 Typically, travelers are drawn to Mexico's Riviera Maya for a double punch of historic sightseeing in Tulum and post-ruins partying in Playa del Carmen. 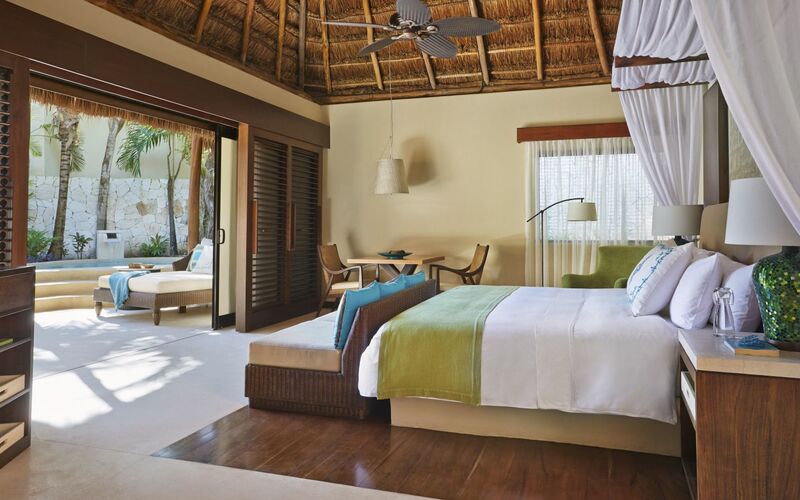 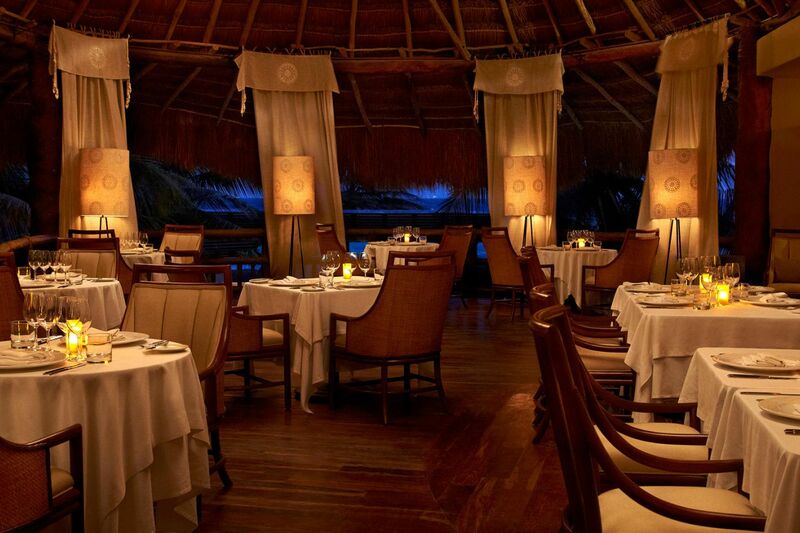 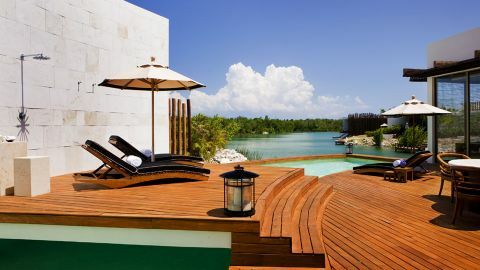 The Viceroy Riviera Maya adds yet another lush dimension to the region. 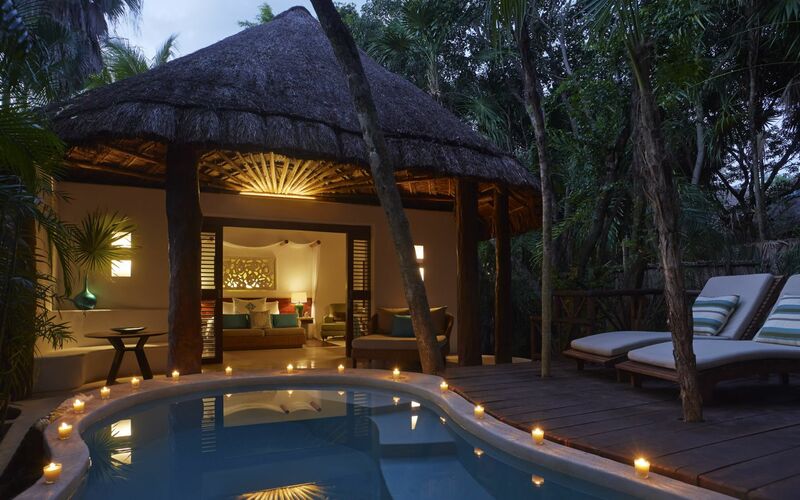 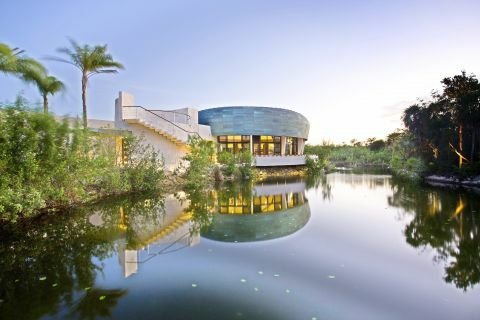 Surrounded by rainforest, the resort is essentially a jungle, inspiring copious time on the seven-mile beach. 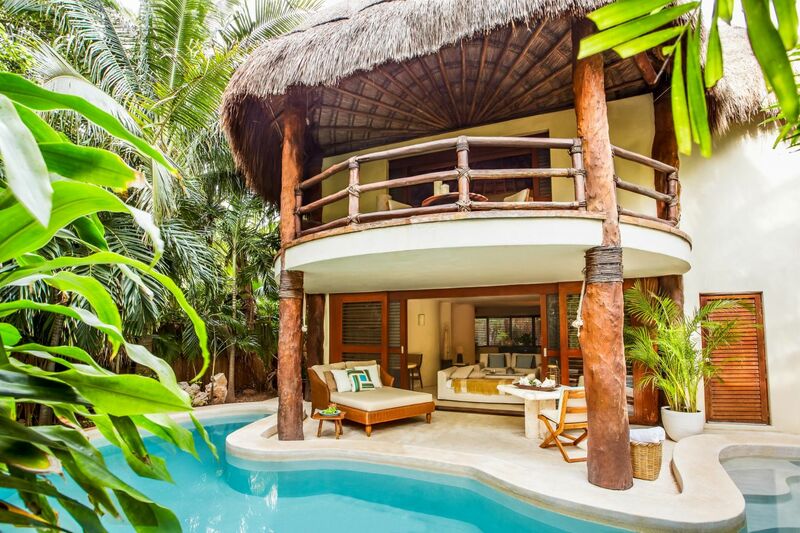 Because of this setting, staying in one of the 41 villas, with their earth tones, thatched palapa roofs and high ceilings, feels secluded. 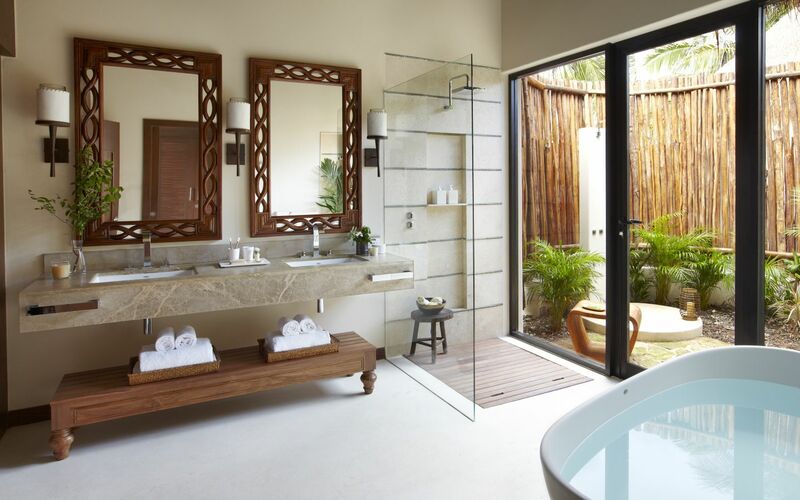 This is exactly the vibe one craves when there are freestanding tubs and patios with heated plunge pools and outdoor rain showers to be relished. 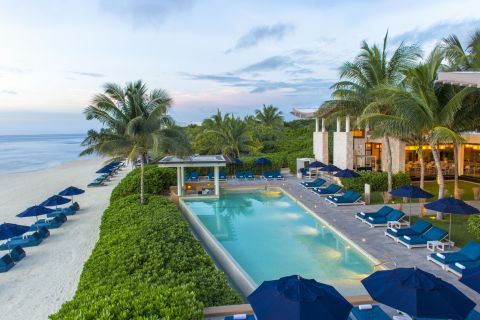 When leaving this sedate roost, though, tranquility is maintained in La Marea, where Mediterranean-inflected seafood is served alongside views of the Caribbean Sea, or the beachfront Coral Grill & Bar. 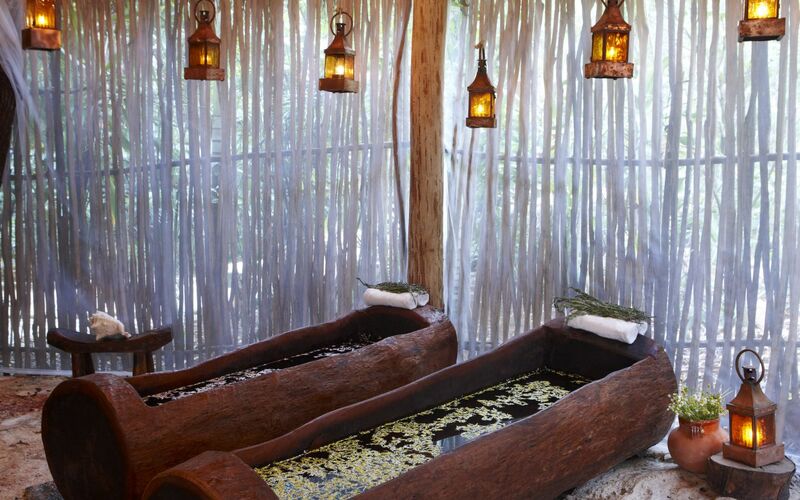 Do spend much time in the spa. 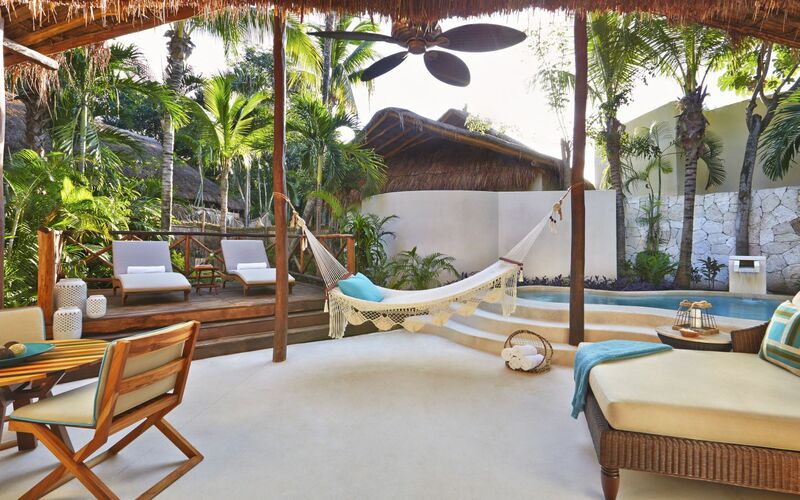 It embraces ancient Mayan treatments that put the spotlight on native herbs and the detoxifying temazcal ritual.